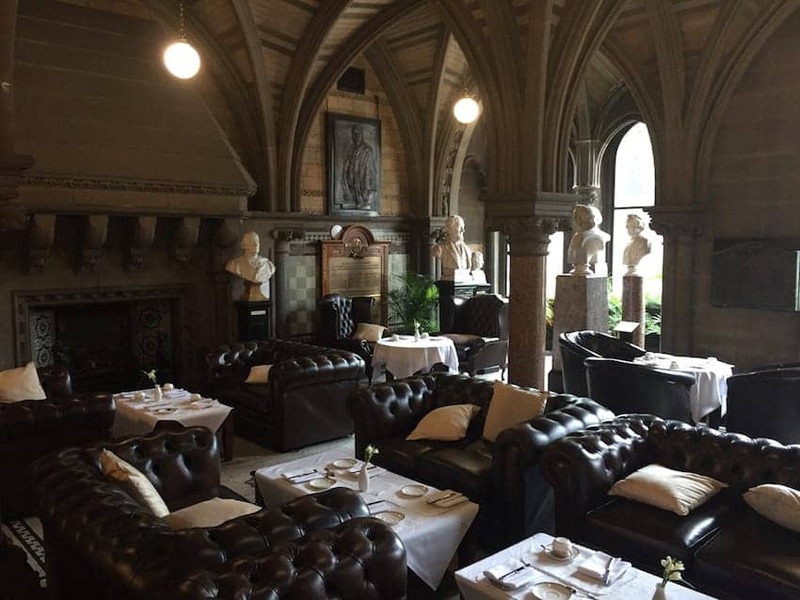 The Sculpture Hall Café is located in the Town Hall, Manchester, an iconic landmark of the city completed in 1877 and one of the finest examples of neo-Gothic architecture in the UK. Diners are surrounded by statues of great historical figures of the city including the conductor of the eponymous orchestra, Charles Hallé. Regionally inspired menus are available for breakfast, lunch or afternoon tea with Manchester Ale and traditional Lancashire hotpot both on offer.